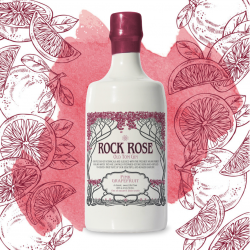 A hand-picked selection of the best British gin gifts. 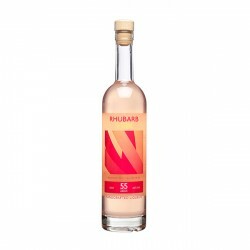 Choose from infused gins, make-your-own kits, tasting sets, and so much more. 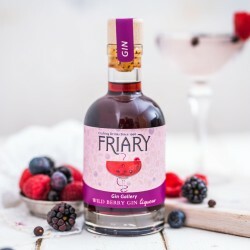 This is the best place to explore the UK's finest gins and gin-related goodies, produced expertly by independent artisan makers. 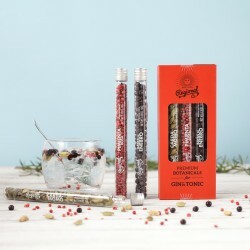 Some of our favourite unique gin gifts include gin infused with collagen, gin chocolates (who wouldn't love those? ), gin and tonic marmalade, and grow-your-own-botanicals kits, ideal for DIY enthusiasts. Treat yourself or a loved one to a thoughtful, one-of-a-kind gin present that's sure to brighten up their day and stay on their mind for a long time to come. 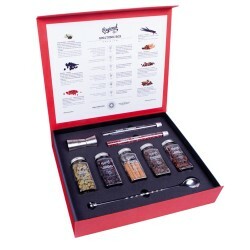 With a range of gin gifts from gin miniatures to gin hampers, you'll find the perfect gin present for everyone. For a personalised touch, check out our personalised gin gifts. 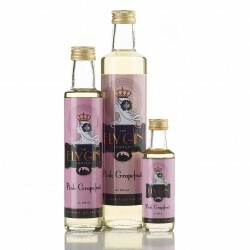 We also supply a range of non alcoholic gifts which you are sure to find the ideal gift for your loved one or friend.